he just loves to ride. “i’m going along for the ride. the whole ride. i knew you would get this ! Hahahaha! Well, I guess we know who runs the house. I love dogs in cars no matter what they’re doing. They seem to enjoy car rides more than people. 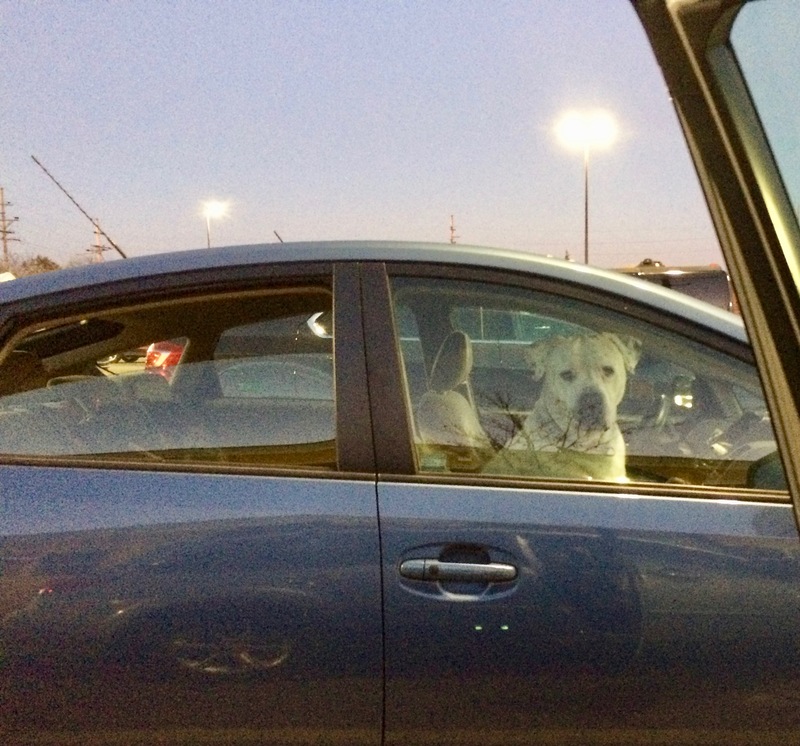 I had a friend whose dog was afraid of the backseat because he associated that with being taken to the pound and given away by owners, so he had to sit in the front seat. When she was driving, the dog was in the passenger seat, and the husband was in the back seat, people thought it was funny. When her husband was driving and my friend was in the backseat, he got a lot of mean stares from people thinking he gave priority to the dog over his wife. My dog loves to ride along, too. Especially when it’s time to pick up my daughter after band or some other activity. She especially loves it when we drive through Starbucks and gets a pupachino – she puts her feet up on the console and peers in…. Pavlov’s dog indeed. I’d be lost without her and I think she knows it. Have a great day. Love it. So believable. I have one of those at home. It’s all for the journey, not the destination. We can all learn from that. I can relate to his feelings. That’s interesting. The complete opposite of most children… at least of mine when they were little!! Sadly, for a dog the end of the line is often all too soon. I’m glad this one gets so much pleasure going for every whole ride along the way. I love Al, and I love dogs! Nothing like your best companion Riding Shotgun!